Can I Claim a Tax Refund For Previous Years? If you’re unsure about your tax status or have any questions, we’re always happy to help! Don’t forget to share, tag, re-tweet or G+! 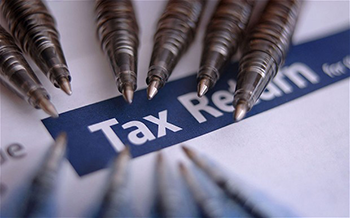 Home » Blog » Can I Claim a Tax Refund For Previous Years?